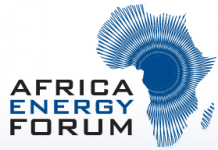 The African Development Bank has undertaken a mission to hold further discussions on Nigeria’s Power Sector Recovery Program (PSRP) with several stakeholders in Abuja, the country’s capital, from March 14-16, 2018. The high-level mission was led by Amadou Hott, the Bank’s Vice-President for Power, Energy, Climate Change and Green Growth. 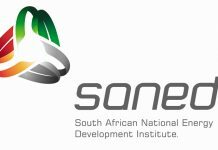 The Bank will focus on supporting the program in three primary areas including operational and technical intervention, addressing governance issues and policy-based support. The program is designed to promote energy access to rural communities, through the expansion of the transmission grid, development of innovative financing products and provision of technical assistance to improve revenue generation by the distribution companies. The goal of the mission was to identify opportunities for collaboration in the program. It included meetings with relevant Ministries, departments and agencies to harmonize plans and areas of intervention, including the Federal Ministries of Finance, Power, the Nigerian Electricity Regulatory Commission, the Transmission Company of Nigeria, the World Bank and solar power developers. 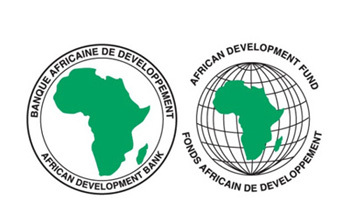 The African Development Bank’s energy strategy identifies energy as crucial not only for the attainment of health and education outcomes, but also for industrialization, reducing the cost of doing business and for unlocking economic potential and creating jobs. In line with its High 5 development priorities, the Bank is committed to supporting Nigeria in the effective and efficient implementation of the country’s Power Sector Recovery Program.